Due to a change in federal law, many Minnesotans with a specific type of Medicare plan, known as a “Cost Plan,” were notified to enroll in new Medicare coverage for 2019. 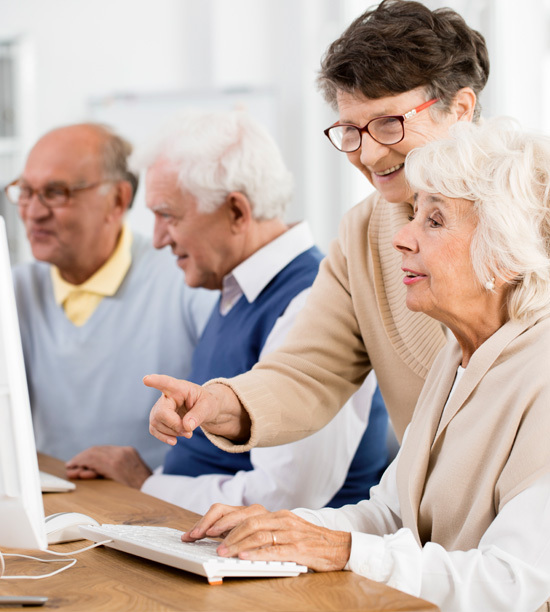 There are many resources available to help you learn more about Medicare options. Official U.S. government site where you can review plan options, including Original Medicare and Medicare Advantage. Health plan sales representatives and insurance agents and brokers can help you learn about the different types of Medicare plans to meet your needs. Official site where you can find news about the Medicare program. Free printable guide produced by the Minnesota Board on Aging. Federally designated State Health Insurance Assistance Program for Minnesota that provides free, objective, comprehensive help with Medicare. Why did certain Cost Plans close in Minnesota? Due to a change in federal law, Cost Plans will not be renewed in counties that have at least two competing Medicare Advantage plans in their service areas, and a minimum specified number of members. This includes any type of Cost Plan offered by all health insurance companies. There are 21 counties where Medicare Cost Plans will NOT be affected. Those include: Aitkin, Carlton, Cook, Goodhue, Itasca, Kanabec, Koochiching, Lake, Le Sueur, McLeod, Meeker, Mille Lacs, Pine, Pipestone, Rice, Rock, Sibley, St. Louis, Stevens, Traverse and Yellow Medicine. If you live in any other Minnesota county and currently are enrolled in a Cost Plan, you will need to enroll in new Medicare coverage for 2019. See the map. What are the brand names of the Cost Plans that have closed? What do I need to do if I have a Cost Plan but live in one of the counties where Cost Plans are continuing? You don’t need to do anything to keep your Cost Plan. What do I need to do if I have a Cost Plan and my insurer tells me that I am being automatically transitioned into a Medicare Advantage plan? You can either stay enrolled in this new plan, or choose to enroll in a different plan. What do I need to do if I have a Cost Plan and I am not being automatically transitioned into a Medicare Advantage plan? You will need to enroll in a new plan. If I have a Cost Plan that is closing and I do nothing, what will happen? You will be automatically return to Medicare Original (Parts A and B only) on Jan. 1, 2019. What are the key dates to remember? Nov. 2, 2018-Mar. 5, 2019 – Seniors who lost their Cost Plans and switched to Original Medicare can buy Medicare Supplement coverage. Jan. 1-Mar. 31, 2019 – New Medicare Advantage enrollment period for all seniors enrolled in a Medicare Advantage plan. They can switch to a different Medicare Advantage plan or return to Original Medicare Part A and B.